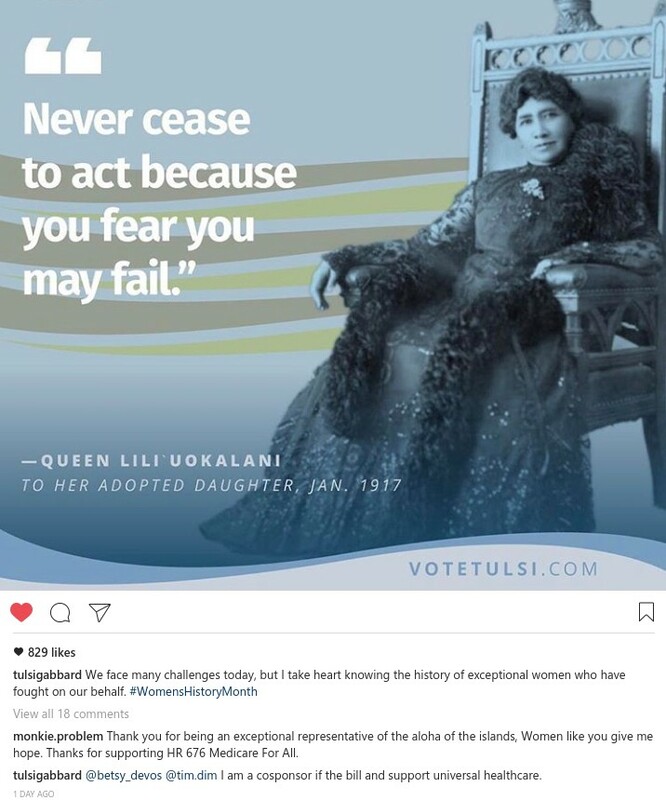 It appears they only consulted the congressional record, they did not check the policy position of the Representatives, they did not call the offices of the Reps to find out if they were planning on sponsoring it, they just put out this meme, crowd sourcing the effort, threatening to primary anyone who did not support HR 676. The even put John Conyers name on it when he is the sponsor, super fail. If the Justice Democrats want to be seen as a professional team they need to vet and proofread the information being distributed through their media channels. Today on the “The YoungTurks”, Cenk Uygur took credit for flipping 5 “votes”. I wonder how many of those 5 were just mistakes, I know 2 were. One was John Conyer, the other was Tulsi Gabbard. 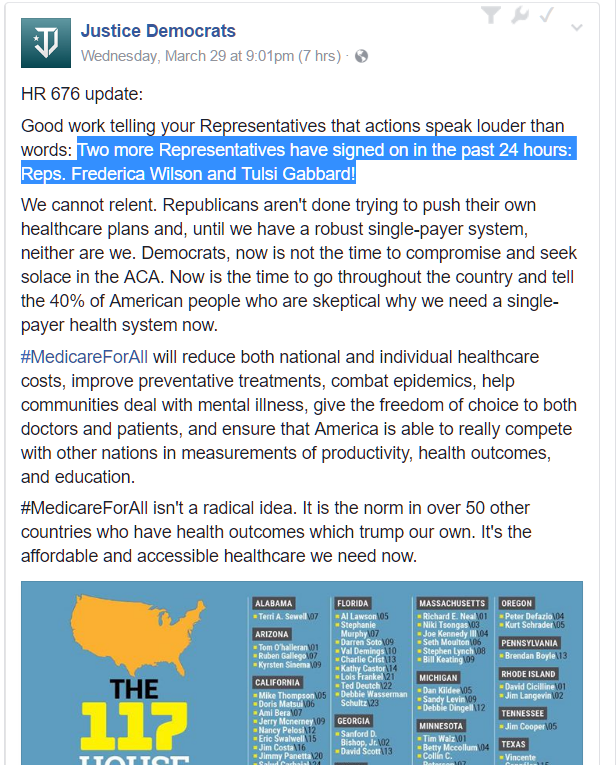 A friend and fellow constituent, called Tulsi’s office to find out why she was listed, and was told that she had indeed co-sponsored the bill that the congressional record is always slow to update cosponsors. When I reach out for comment today Tulsi’s spokesperson Emily Latimer stated: “She signed on, it just takes a few days to update on congress.gov”. They are trying to say that their work is helping, and it probably will help get a few more signed on. 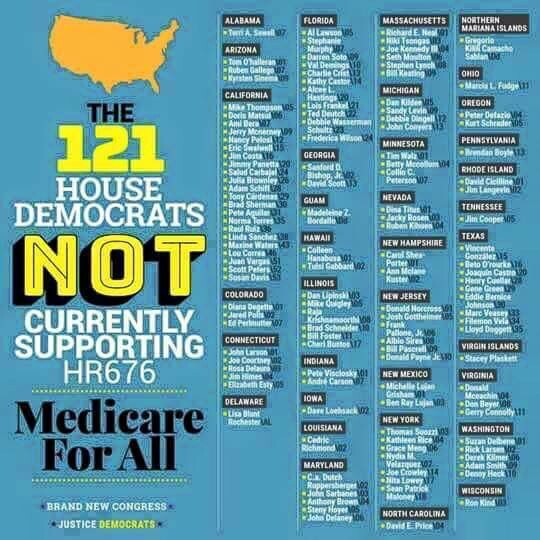 Many republicans and democrat constituents of republican representatives want single payer, why focus only on democrats?Justice Democrats, how do you get legislation passed when you are the House minority? Make it bipartisan, get republican cosponsors. 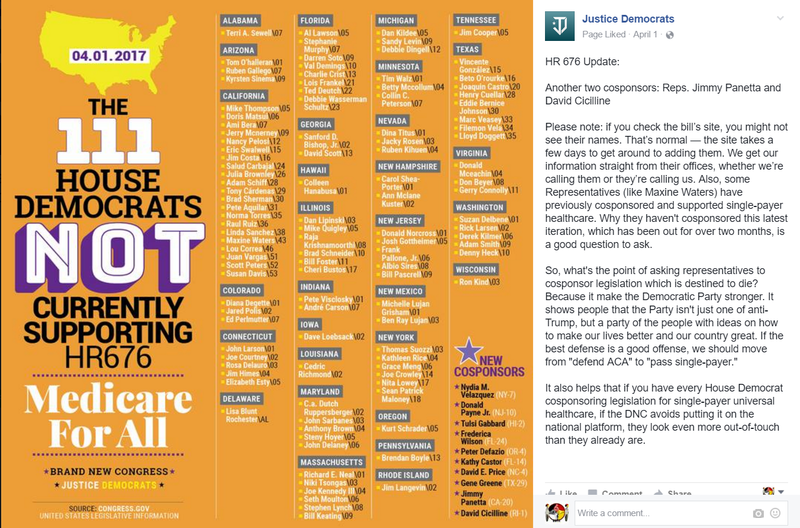 It is great to boldly ask for the policies we want and it is equally important for the Justice Democrats to double check any information they post as a hit list to denigrate other democrats. I appreciate their owning up to the mistake. I disagree that cross checking is too expensive, or time consuming, 10 minutes(2 calls) x 120 democrats= 20 person hours, but they pledge to do better. 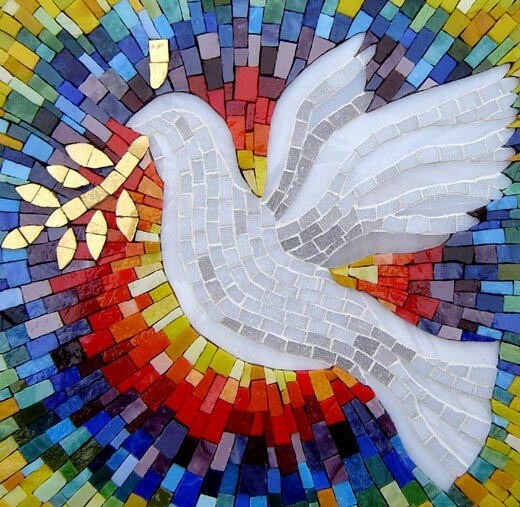 I will continue to support Justice Democrat’s push for a more progressive congress, and am glad to have served a role in “keeping them honest”. Notes have been added to clarify that it takes time for a representative to be added to the congressional record site. Scott is a publisher and an activist and facilitator in several Facebook groups including #DemEnter, We Stand With Tulsi and Tulsi Stands With Us.